General Motors is calling time on its fledgling operation in Vietnam, and has announced that it will be selling out lock, stock and barrel to VinFast Trading and Production, who will be responsible for future production and seals of GM offerings in the market. 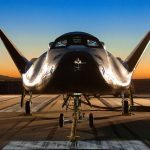 If the name VinFast is familiar, that may be because it is the very ambitious arm of Vietnam’s biggest conglomerate, Vingroup JSC. Earlier this year, we reported a massive 1.5 billion dollar investment the Group is making on Cat Hai Island near Haiphong Bay, where it intends to develop its very own, homegrown range of saloons and SUVs, with styling by Pininfarina. Read: Vietnam’s Vingroup Steps Into The Unknown With A National Car Project. All of the major manufacturers have been hampered in Vietnam by the small scale of the car market, which has made gaining manufacturing economies of scale virtually impossible. 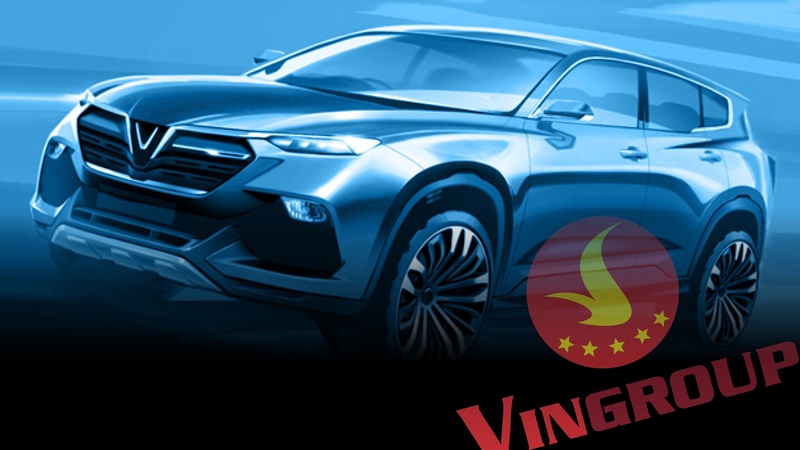 Last year, a little more than 250,000 cars were sold in Vietnam, about 25% of what is sold in Indonesia, but Vin Group believes that in the next few years, this number will rise to about one million, of which 500,000 will be VinFast offerings. 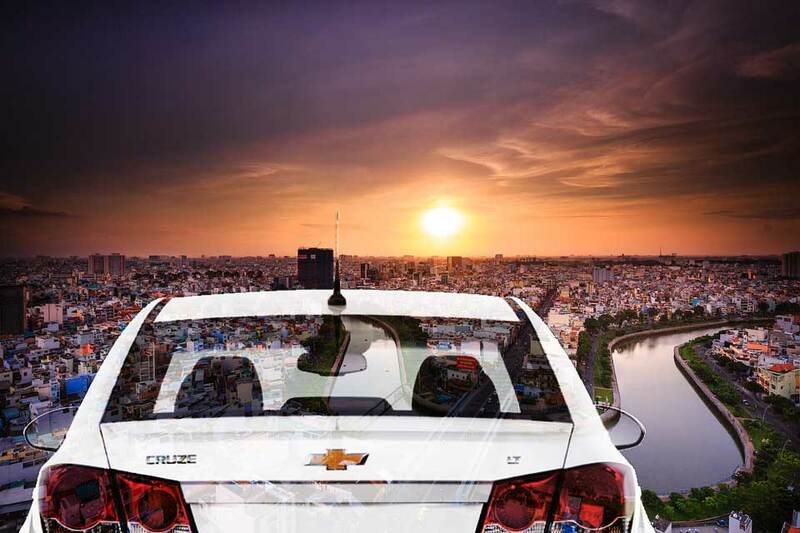 GM has not enjoyed the market success in Vietnam that it has in other markets and only managed to sell a shade of 10,000 cars there last year, to win about 8% of the market. 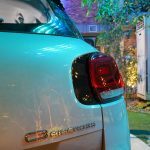 In contrast, the Indonesia arm of GM has managed to gain a 35% market share and its Thailand operation chalked up a respectable 25% market share. 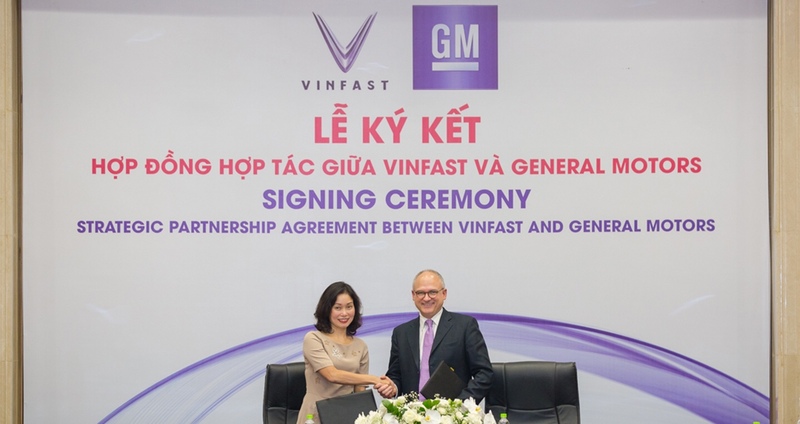 The deal will see GM’s Hanoi plant, which currently assembles kits brought in from Korea, along with all of the employees of the GM in Vietnam transferred over to VinFast. 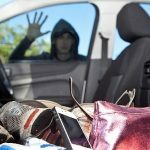 In future, all GM cars on sale in the market will be brought in fully assembled from Korea and the GM plant will be integrated into the VinFast vision to launch an SUV, a sedan, a small electric car and an electric bus before the end of 2019. Shy Bot Has Been Found. Just What Were They Thinking?